Introducing Run Gum the zero calorie, sugar free energy gum that gives you the boost you need up to 5x faster. Developed by 2x Olympian and biochemist, Nick Symmonds, Run Gum was designed with the elite athlete in mind but created for anyone on the run. 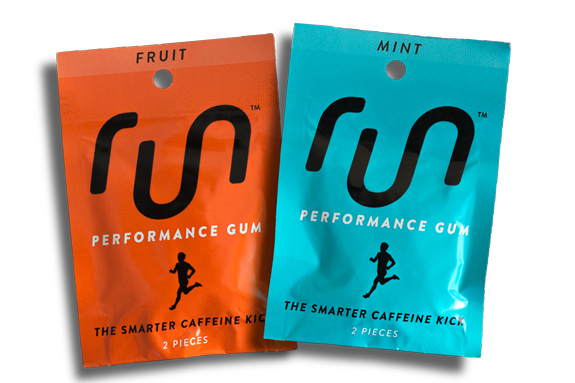 Run Gum is your smarter caffeine kick. Run Gum has a culture focused on inspiring and helping athletes reach their dreams. This is exemplified by their commitment to investing five cents of every pack sold to athlete sponsorship.